Peter Pogorski chats with Scott Hanselman about building Service Fabric applications with the Service Fabric for VS Code extension. 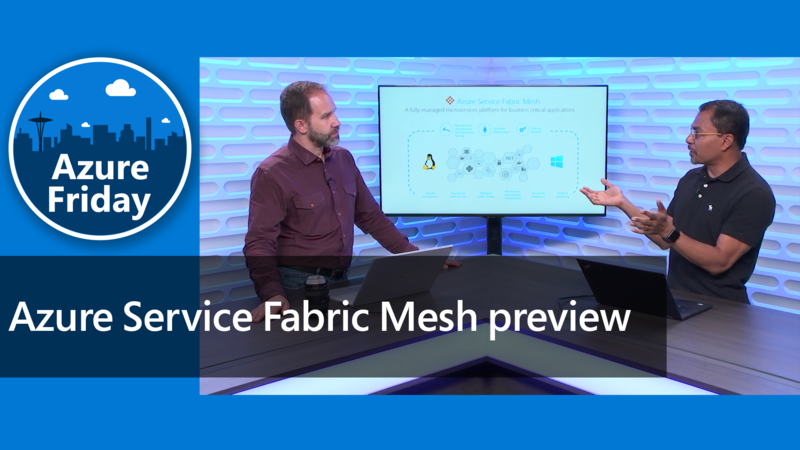 This episode introduces the process of creating and debugging Service Fabric applications with the new Service Fabric extension for VS Code. The extension enables you to create, build, and deploy Service Fabric applications (e.g, C#, Java, Containers and Guests) to local or remote clusters.